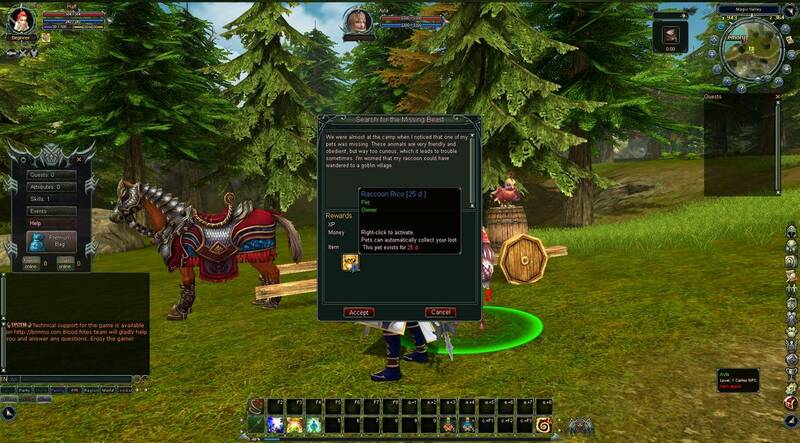 Dragon Awaken is a turn-based, browser MMORPG that does most of the work for you but still leaves you with plenty of choices to make and loot to claim. 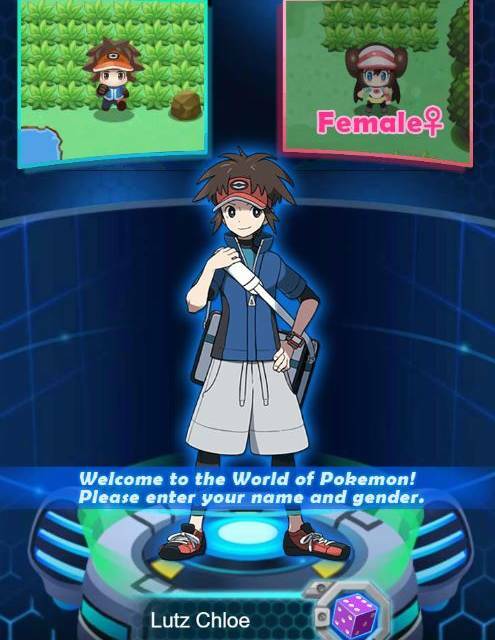 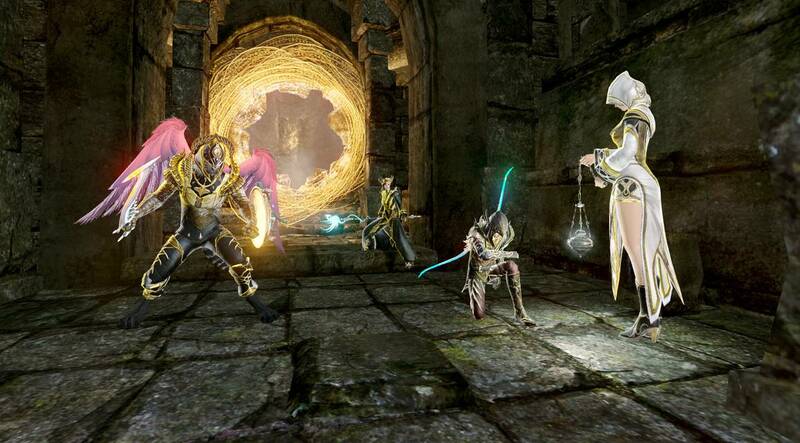 Most of the actual gameplay is automated (save for multiplayer dungeons – you have to actually participate in those). 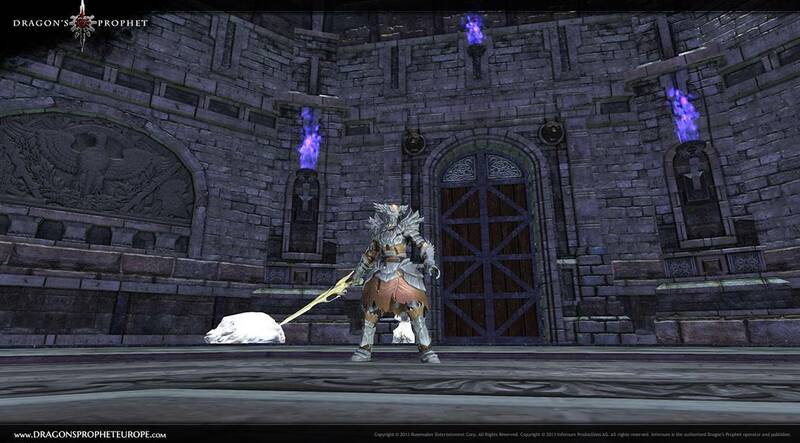 But solo adventures all play out automatically. 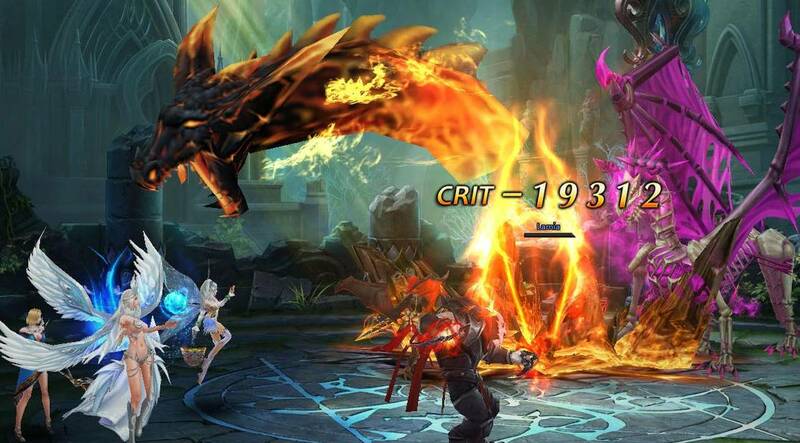 You can choose to queue up attacks with your primary hero, or just set it to auto and watch as your party lays waste. 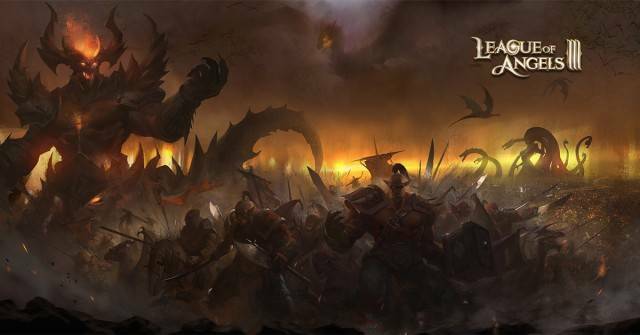 But there is some strategy involved, especially when it comes to trying to maximize both your character and party power. 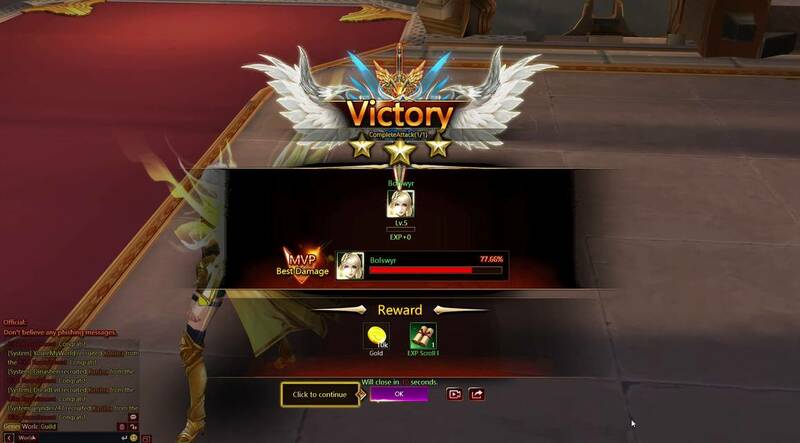 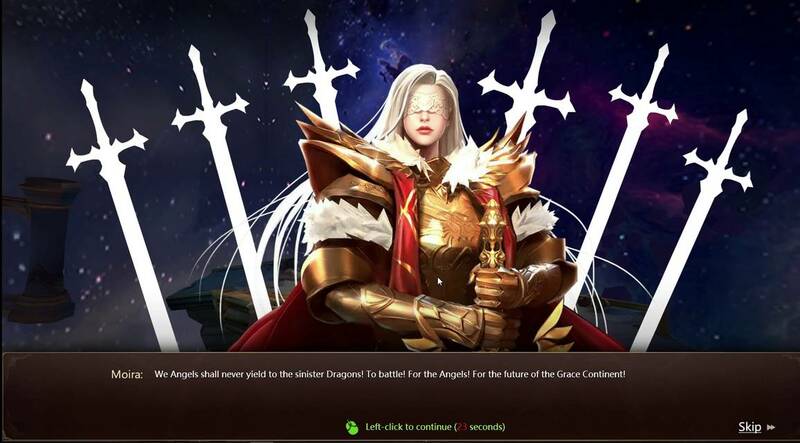 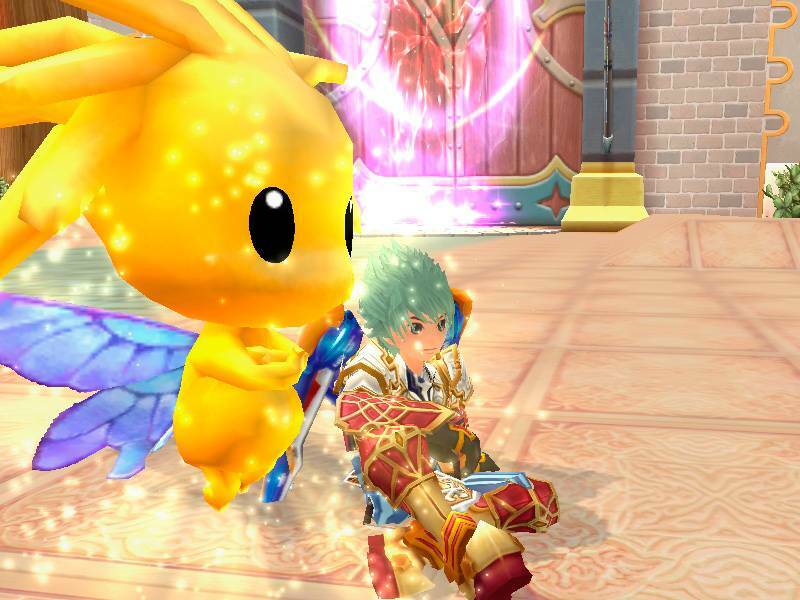 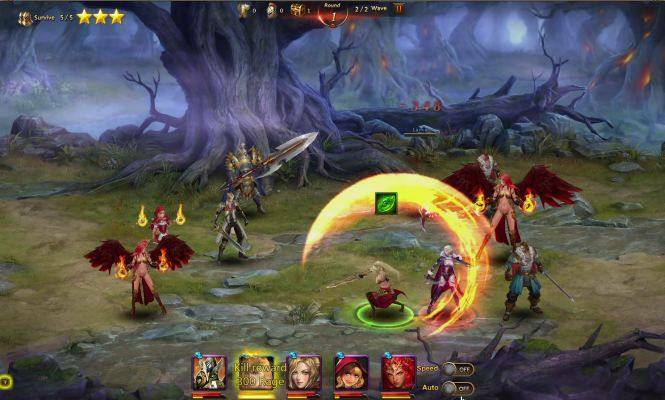 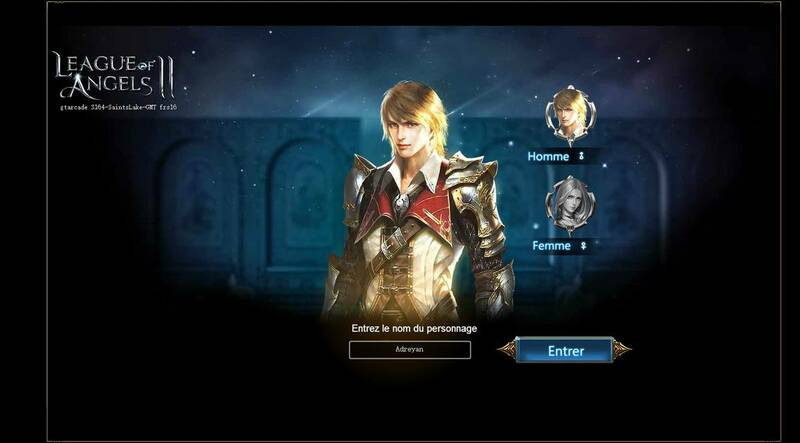 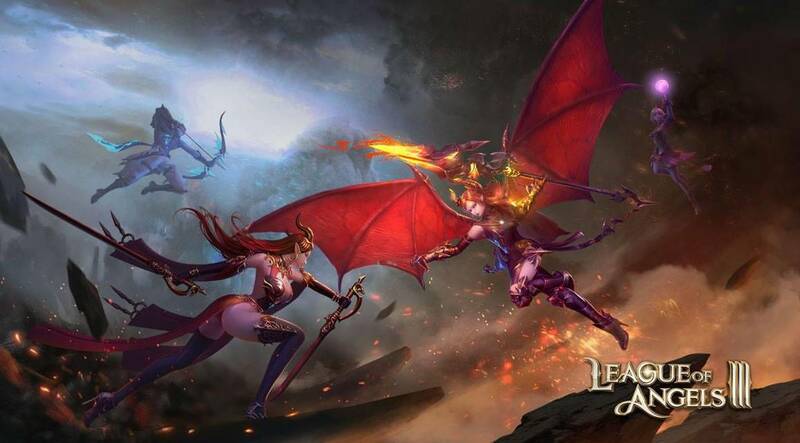 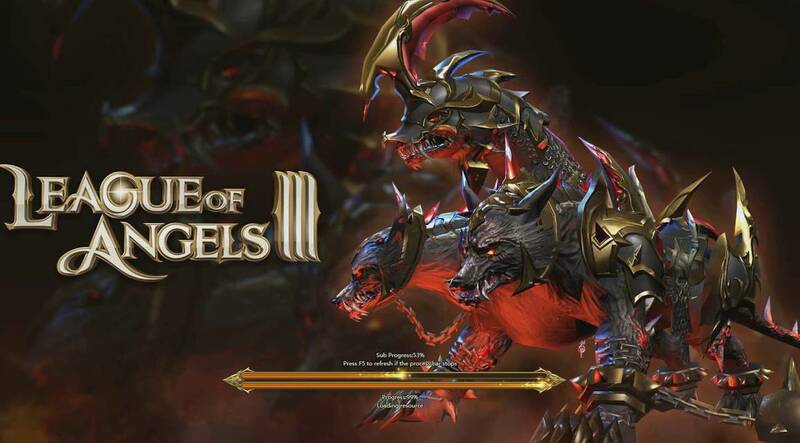 League of Angels III is the third installment in the popular League of Angels fantasy MMORPGs based primarily on web browsers and is free to play. 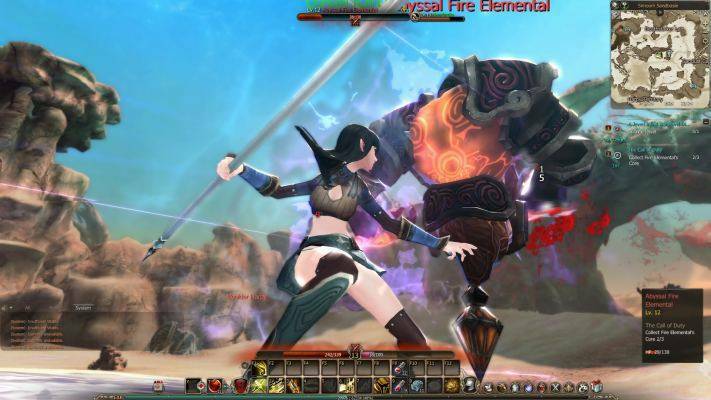 The world is about to be destroyed by an ancient threat, and players are sent back in time to collect legendary weapons and recruit powerful companions to prevent this catastrophy. 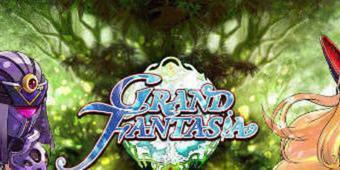 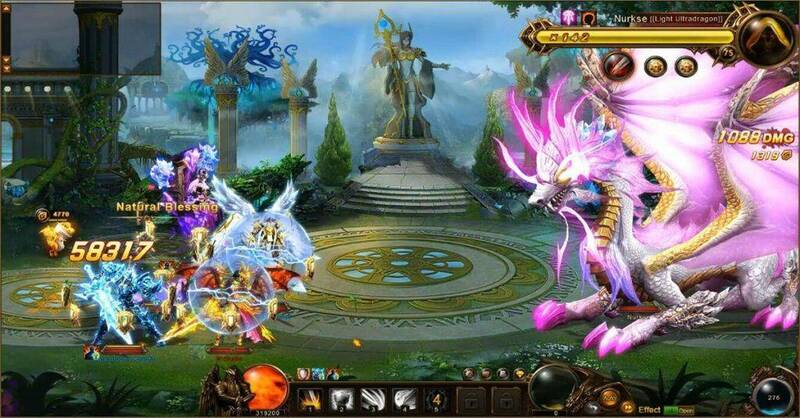 The game features full 3D graphics that looks excellent on any browser. 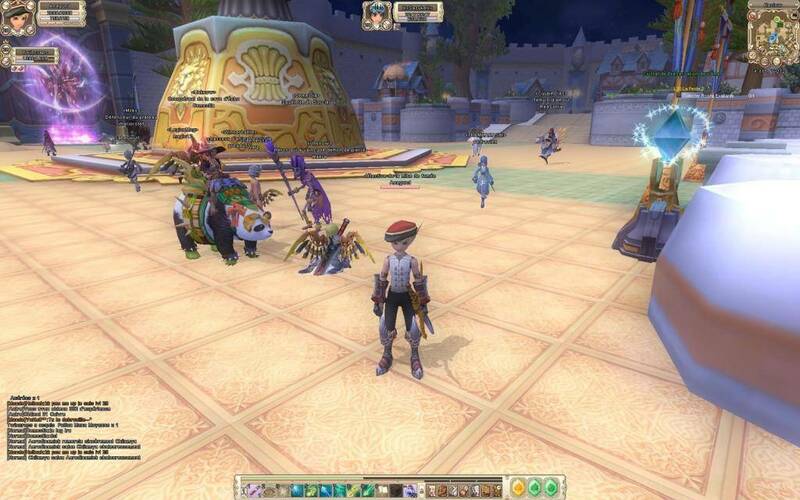 Questing remains largely unchained from the second game, whereby players follow a theme-park style quest chain that is tied to the main story. 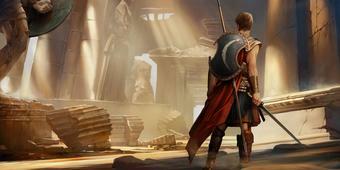 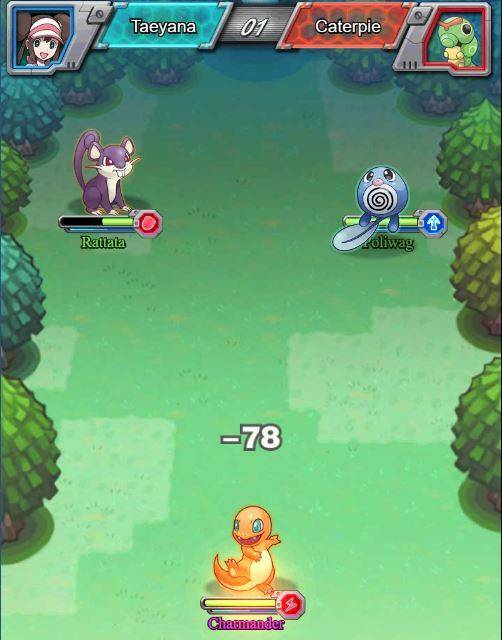 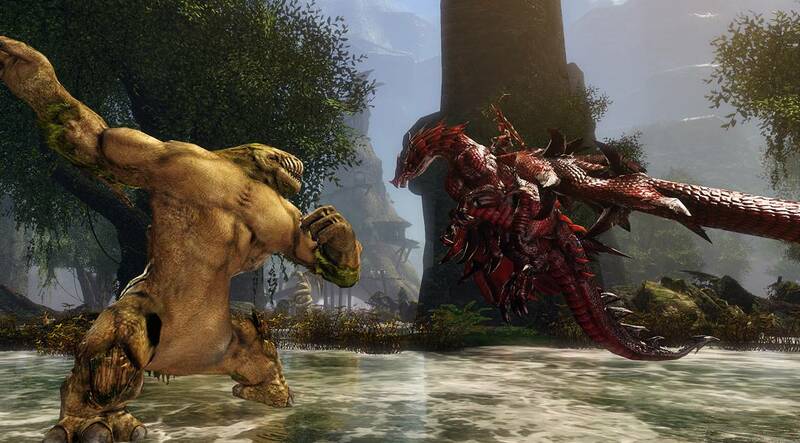 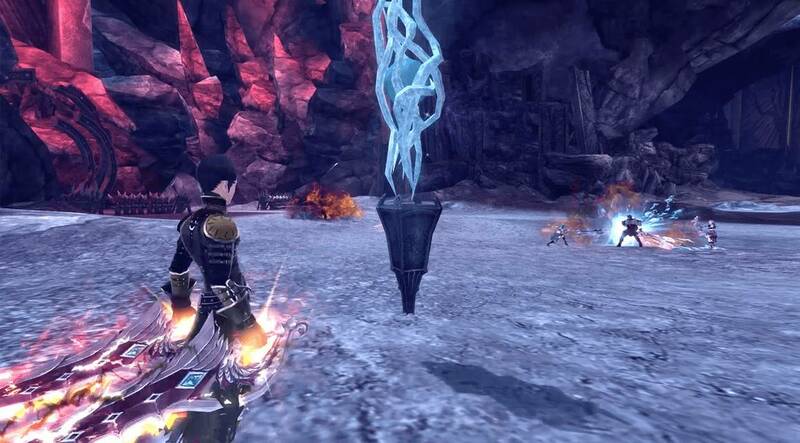 Along the way, players will unlock more gameplay mechanics such as manual combat, mounts, dungeons and more. 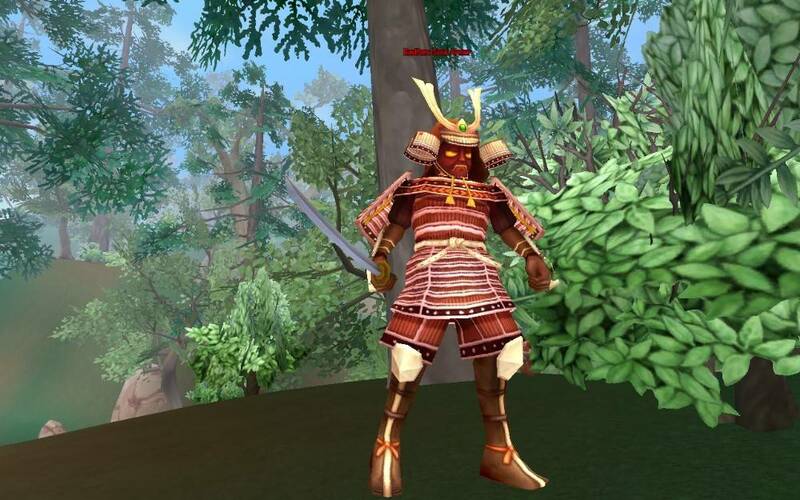 Combat and progression has been given a face-lift and feels significantly better than before. 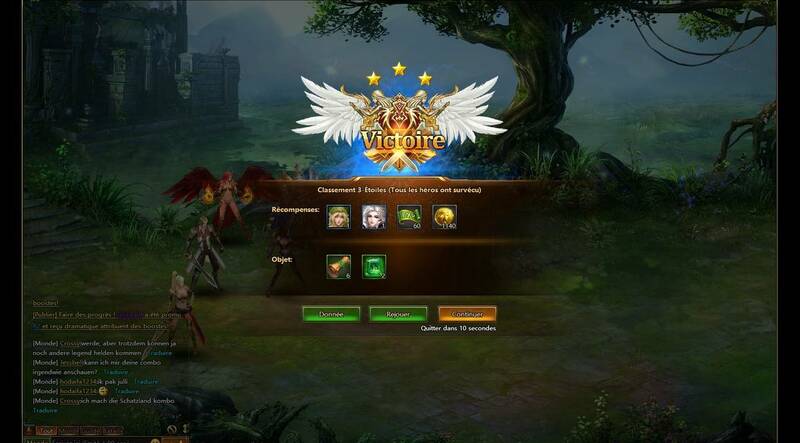 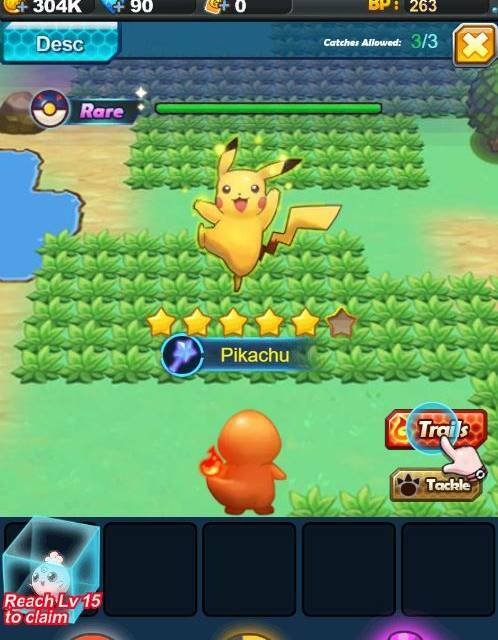 You will need to collect heroes that joins your party in formation during turn-based combat sequences that feels strategic and fun. 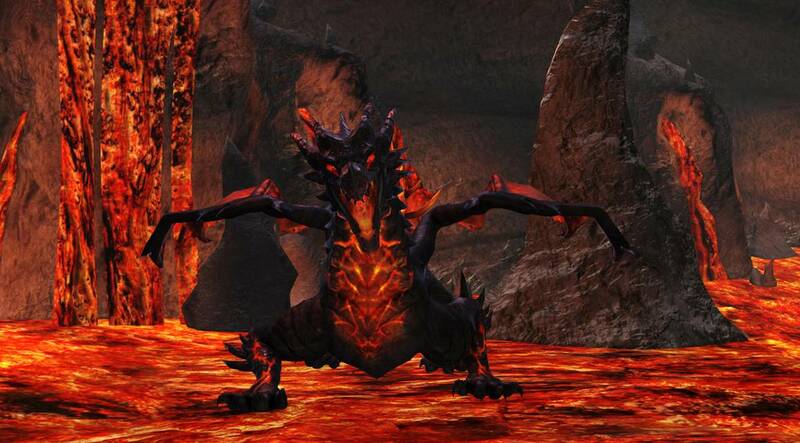 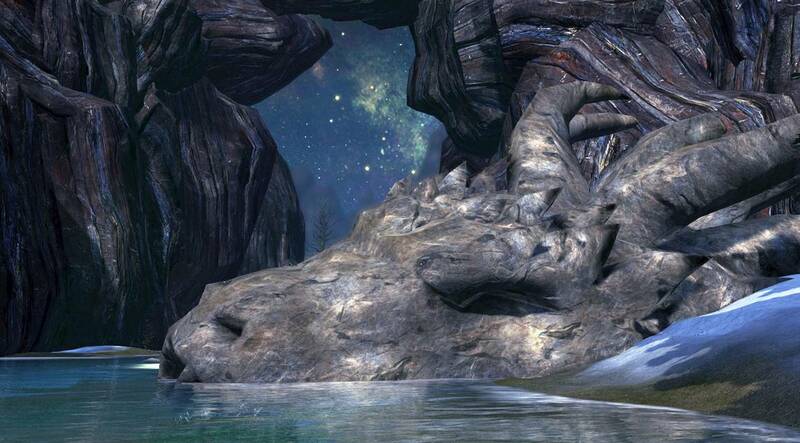 At end-game, there are high level world boss fights and other content to do, which makes the journey there worthwhile. 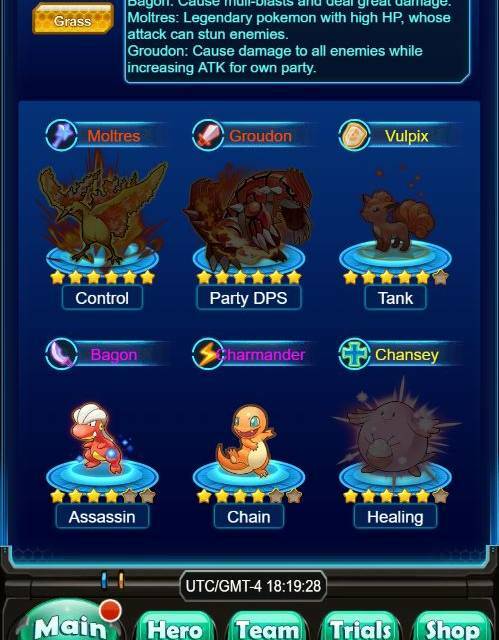 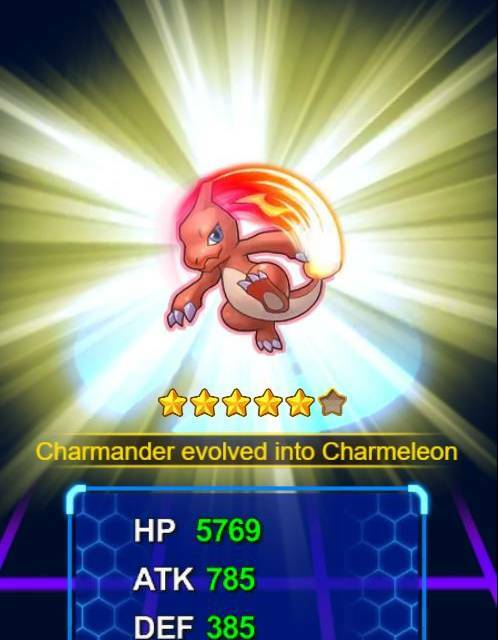 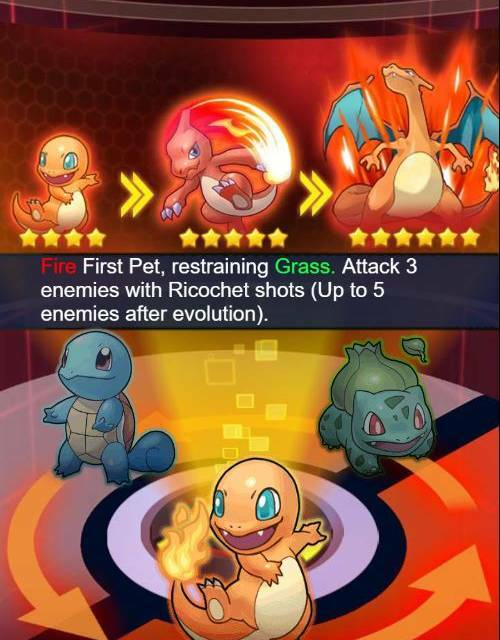 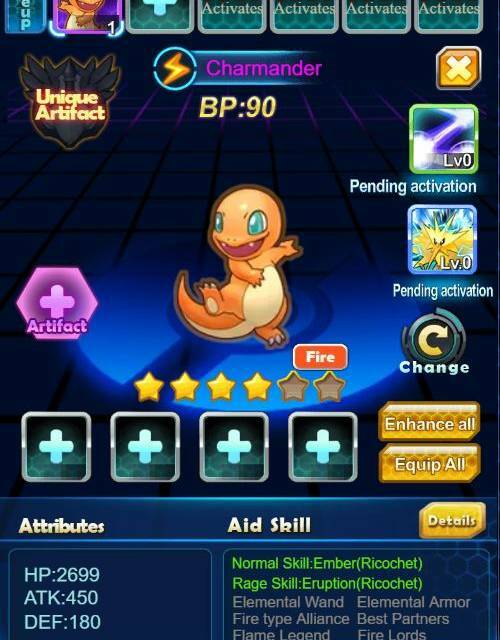 While the in-game cash shop may be attractive, plenty of things on sale serve to speed up progression and are not necessary for purchase to play the game effectively. 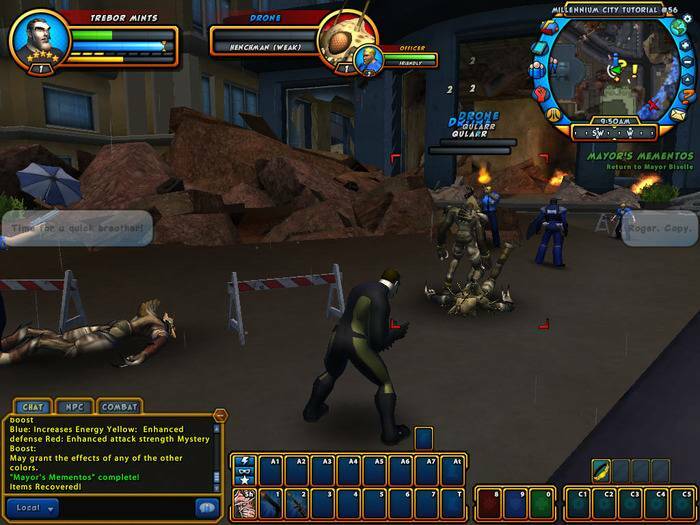 Based on famed table top game Champions, Champions Online is a recently free-to-play MMORPG created by City of Heroes developer Cryptic Studios. 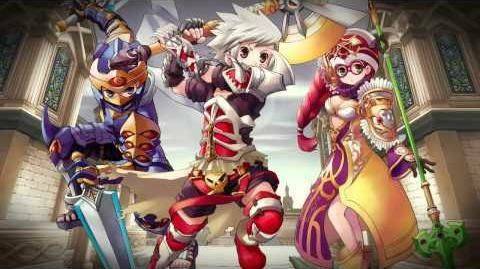 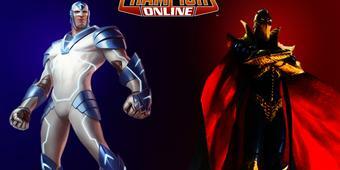 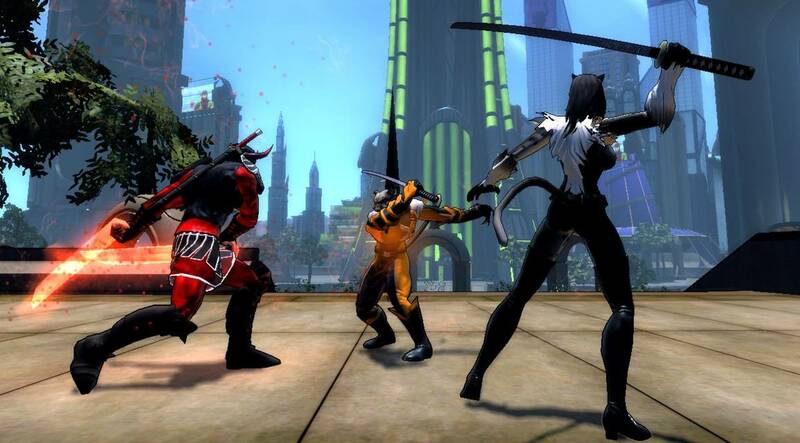 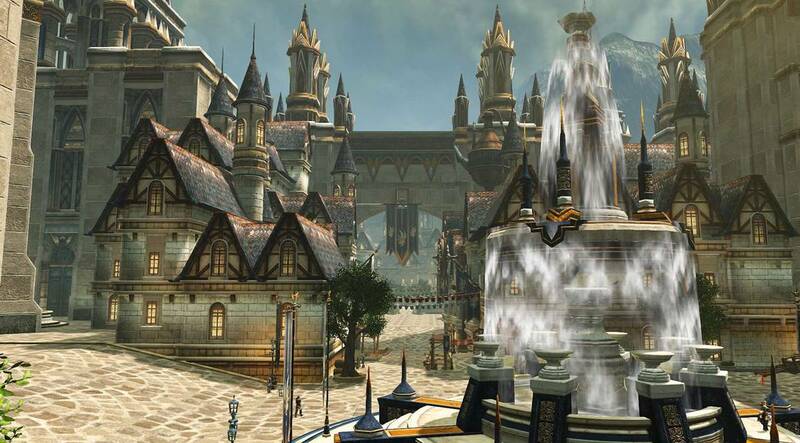 Champions online is a comic book lover’s ideal virtual world. 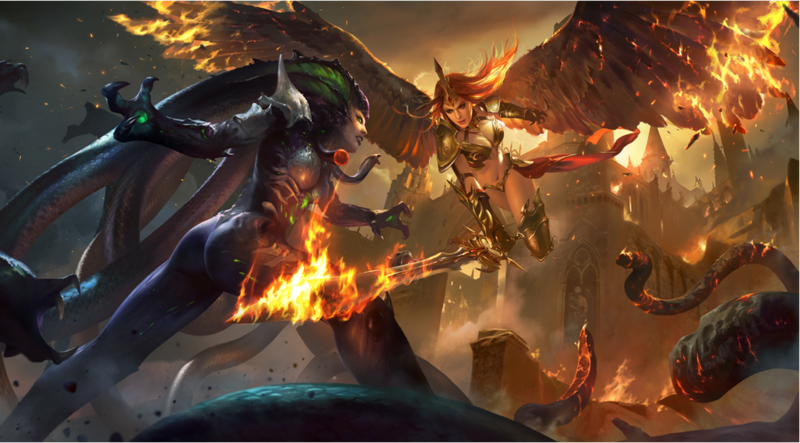 While it has its issues, mostly related to graphics, playing through Champions is still an enjoyable romp filled with a plethora of well executed ideas. 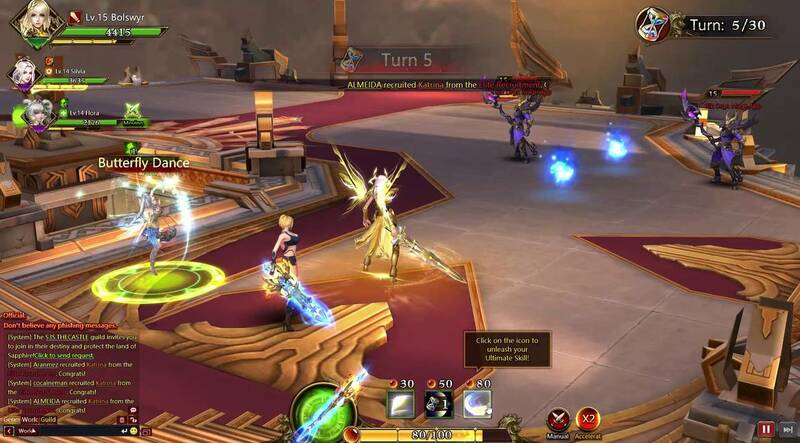 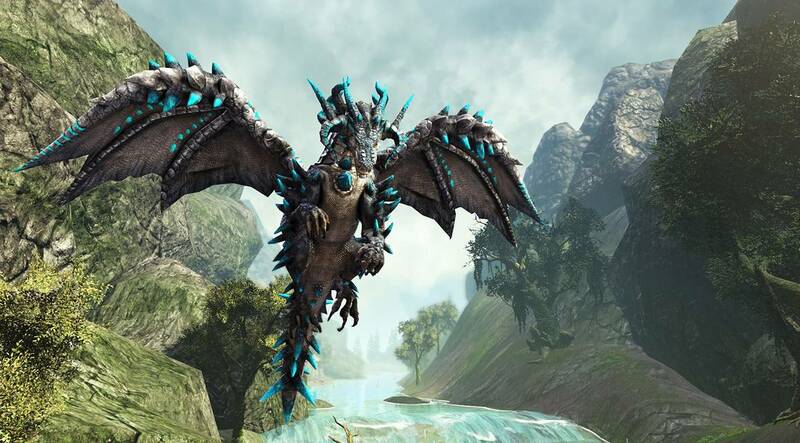 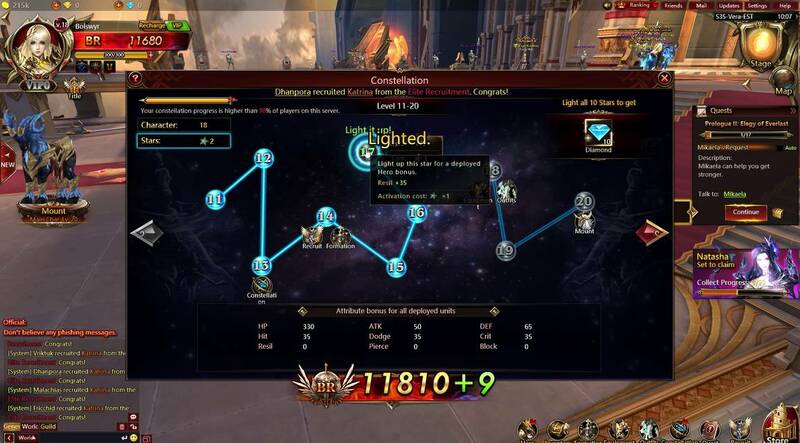 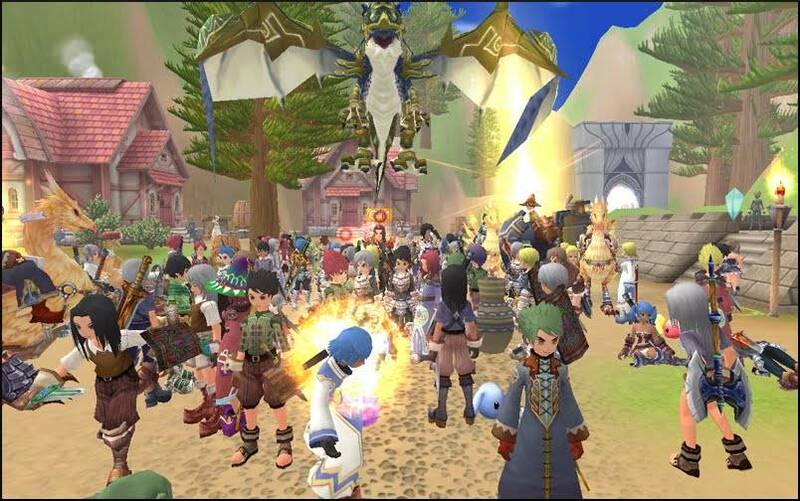 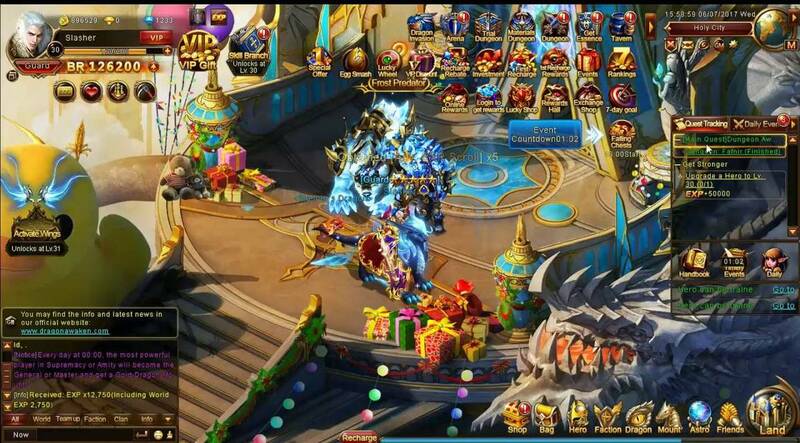 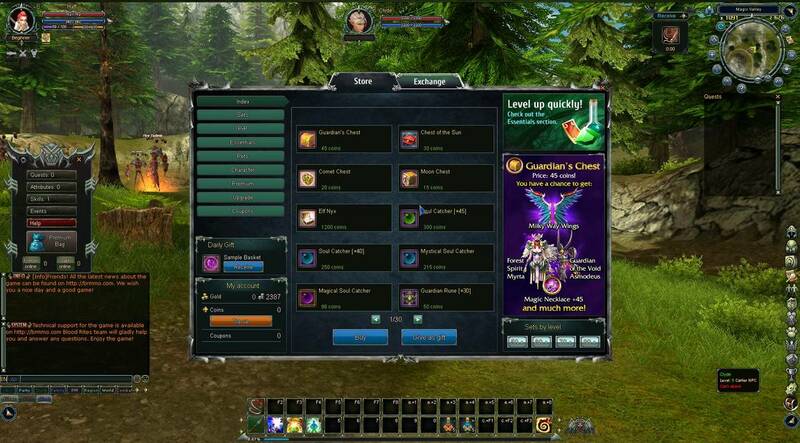 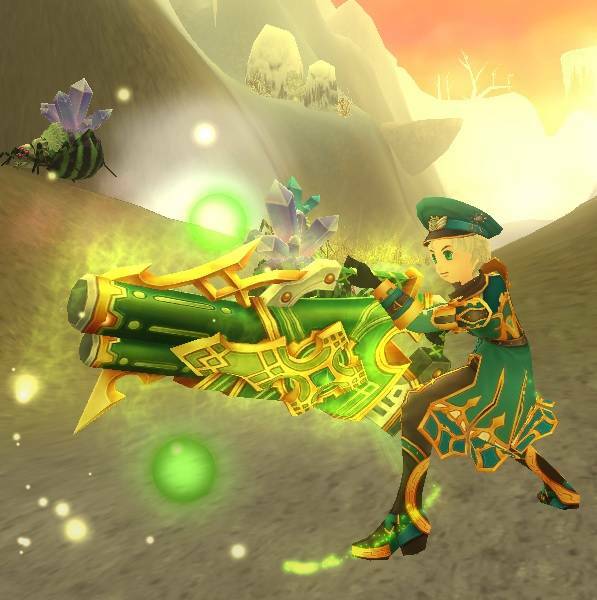 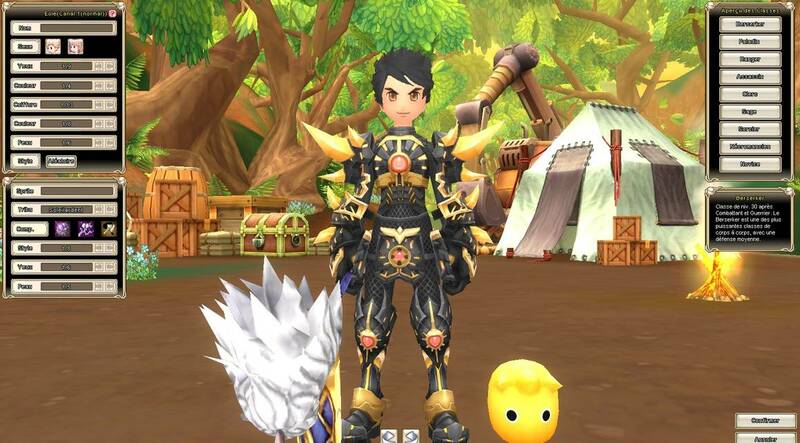 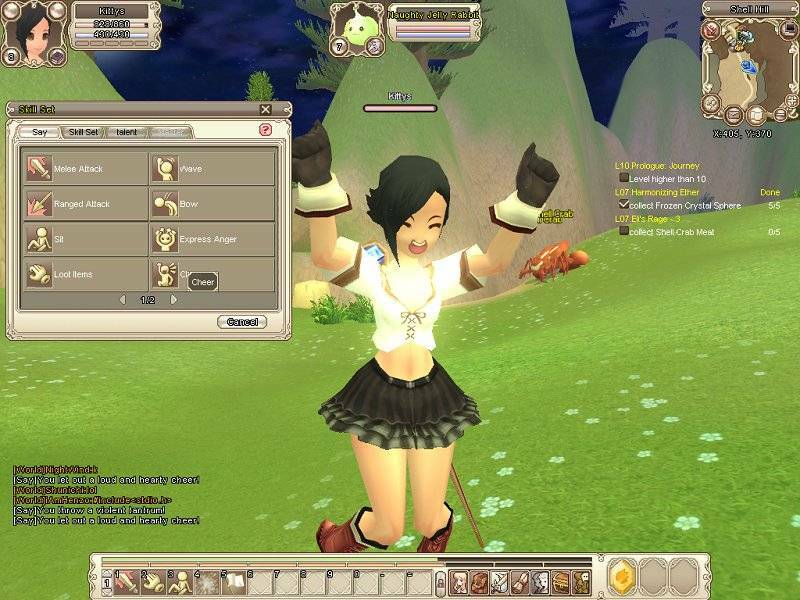 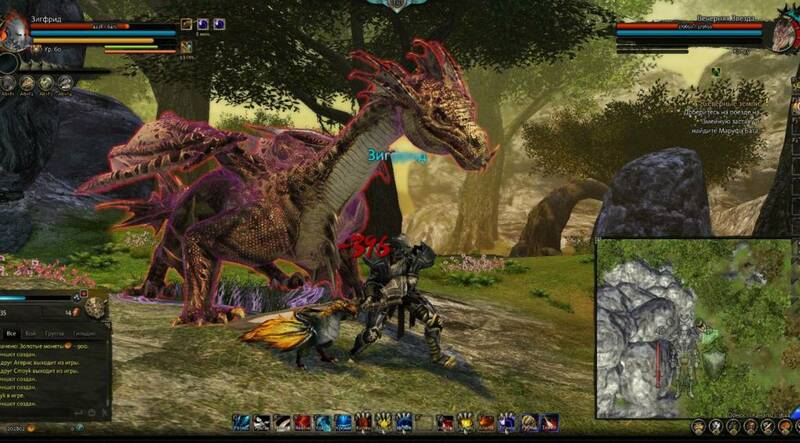 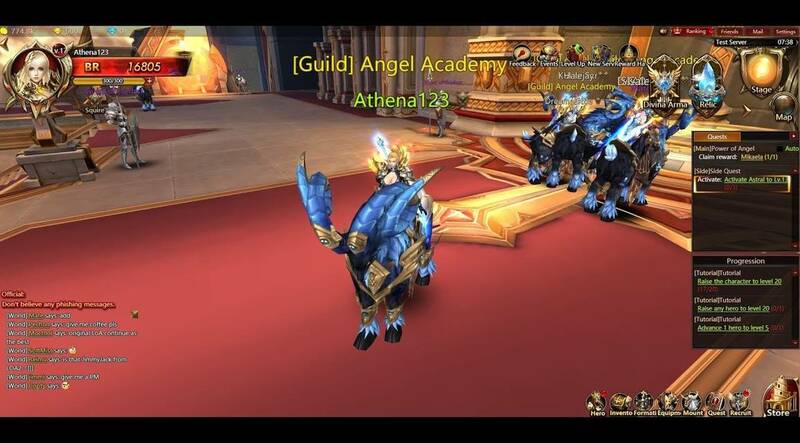 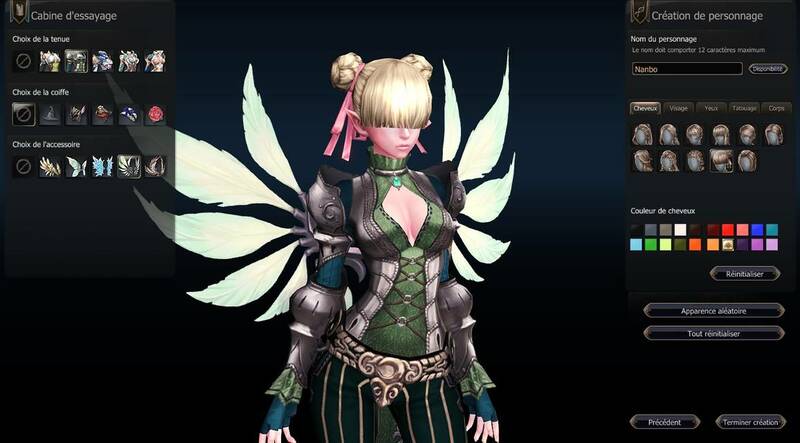 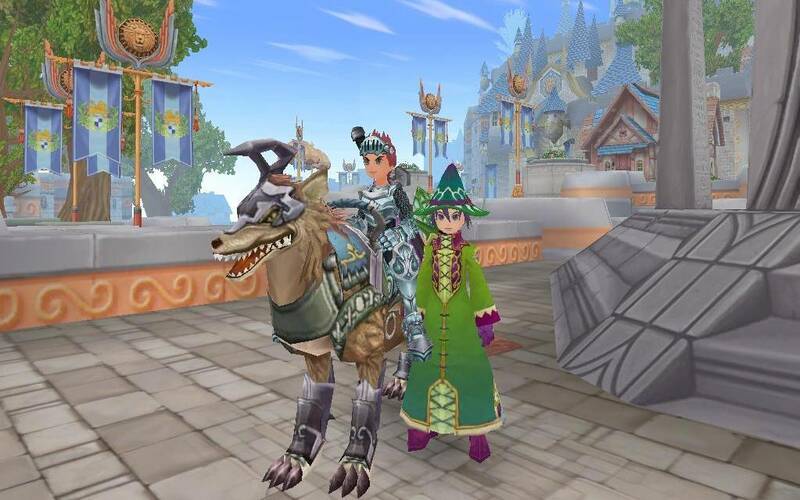 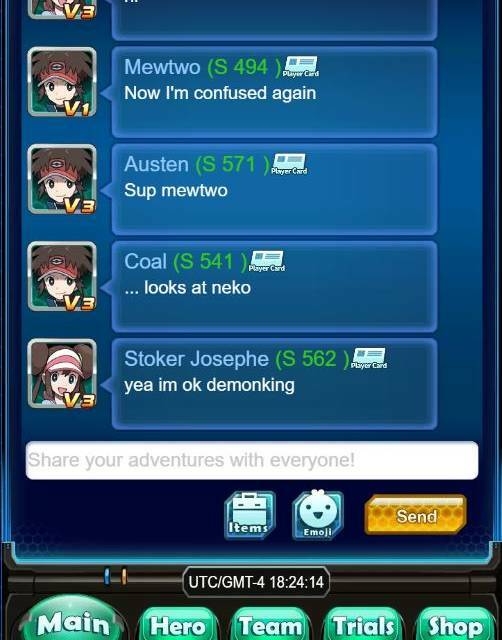 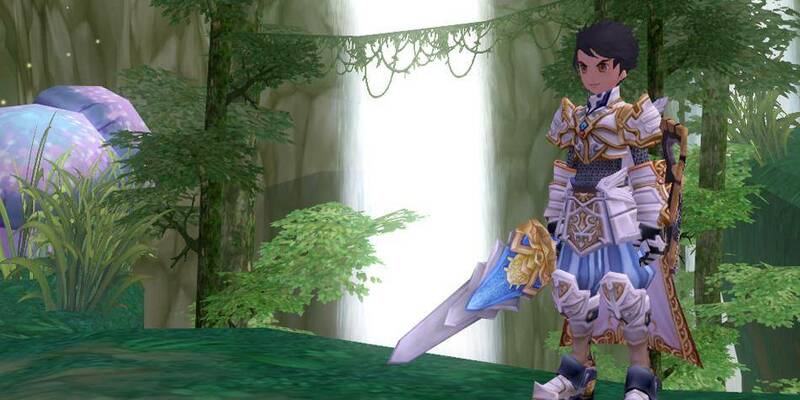 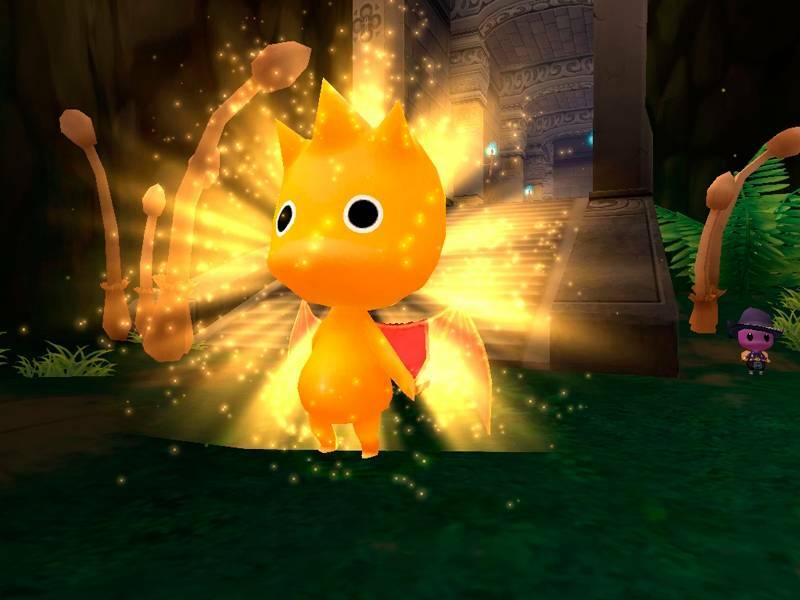 The game creates a rich yet traditional MMO experience, however much of the game’s systems and classes are locked behind a subscription-based paywall. 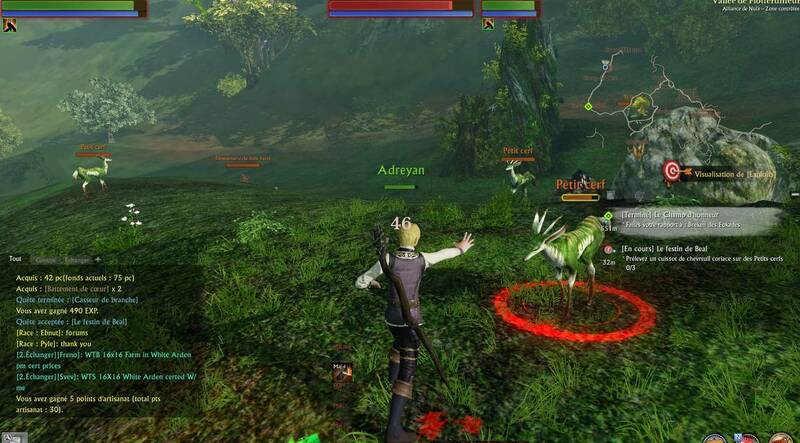 The combat feels, for the most part, very traditional. 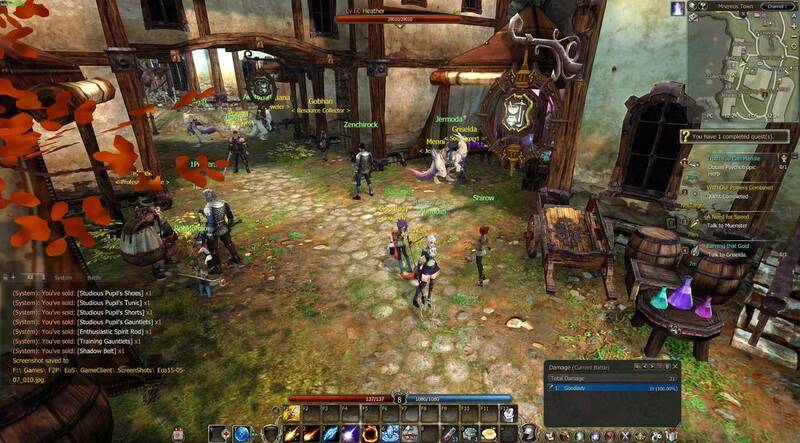 It’s a variation of the classic tab targeting system we’ve come to love, and expect from games like World of Warcraft and Star Wars: The Old Republic. 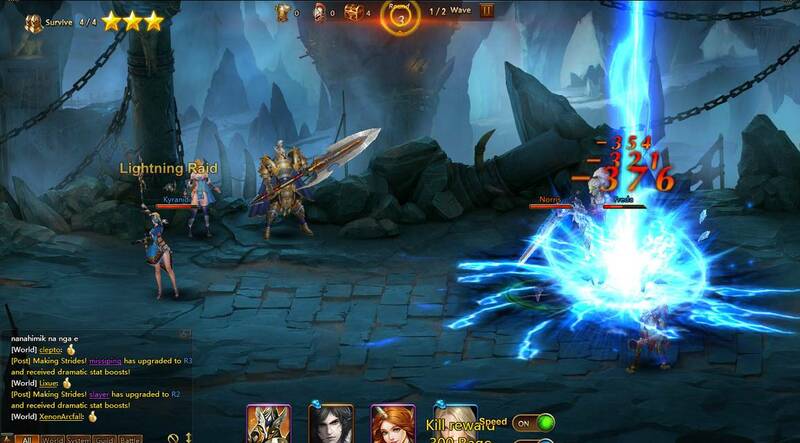 What differentiates combat the most is the ability to enter combat with a unique ability called a travel power. 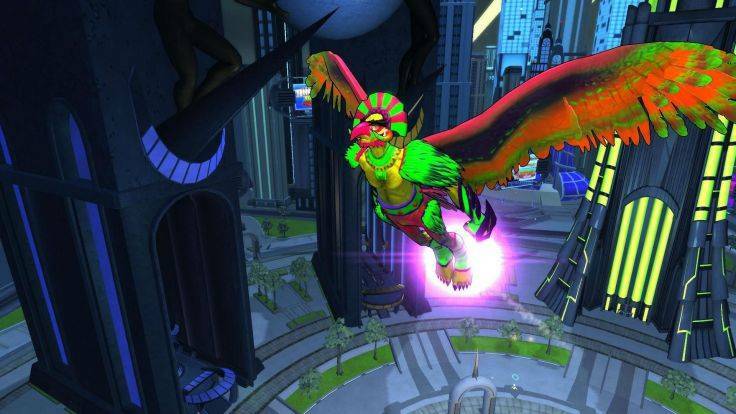 Travel powers are pretty much exactly as the sound, superpowers that allow for different methods of travel. 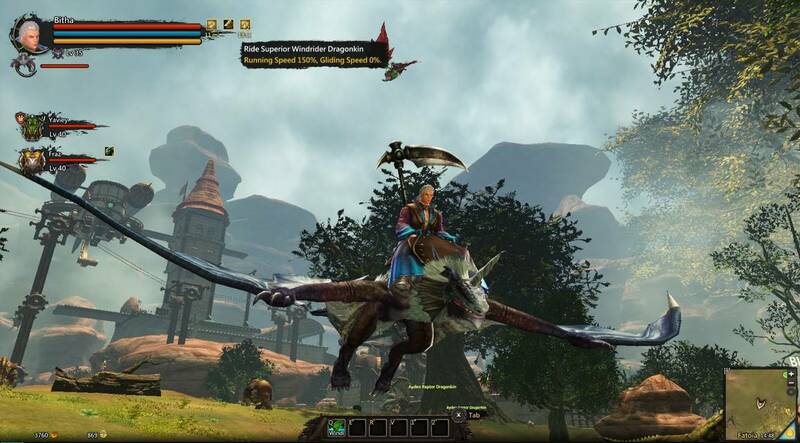 There are a plethora of travel powers to choose from, each compliments a certain class type, however you can choose whichever you are most fond of. 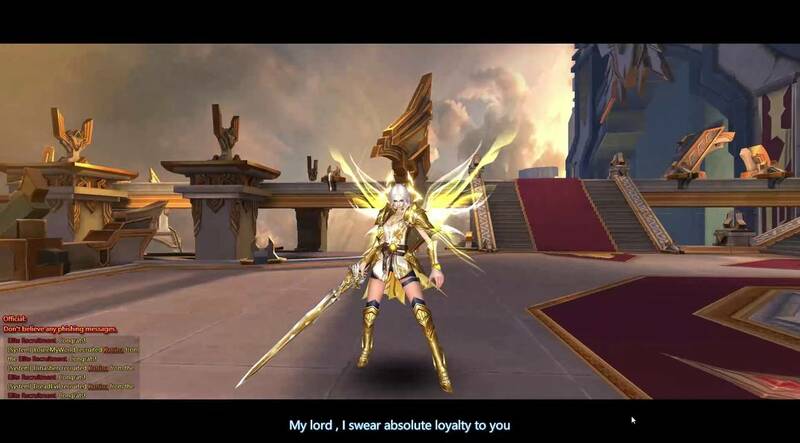 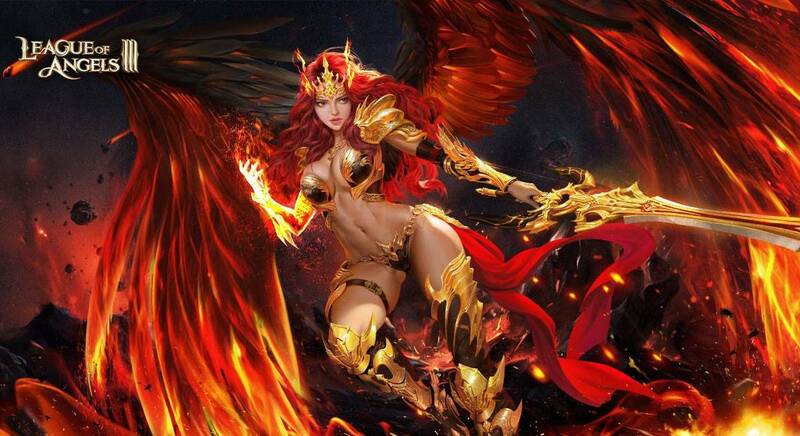 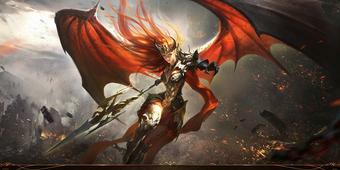 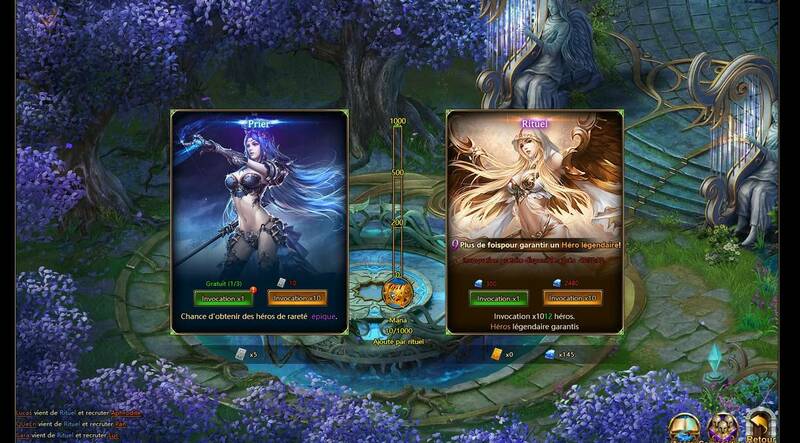 League of Angels 2 is a beautiful new follow-up to the highly popular League of Angels. 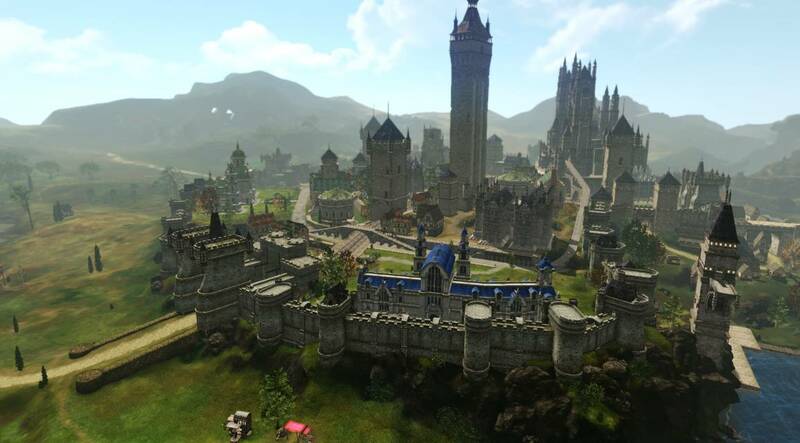 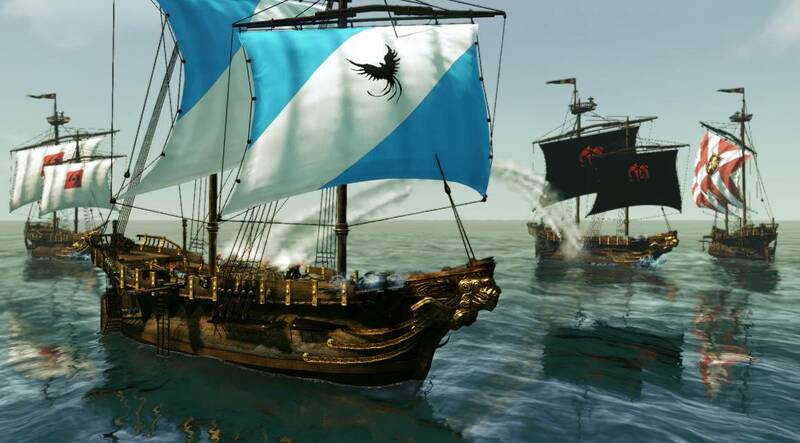 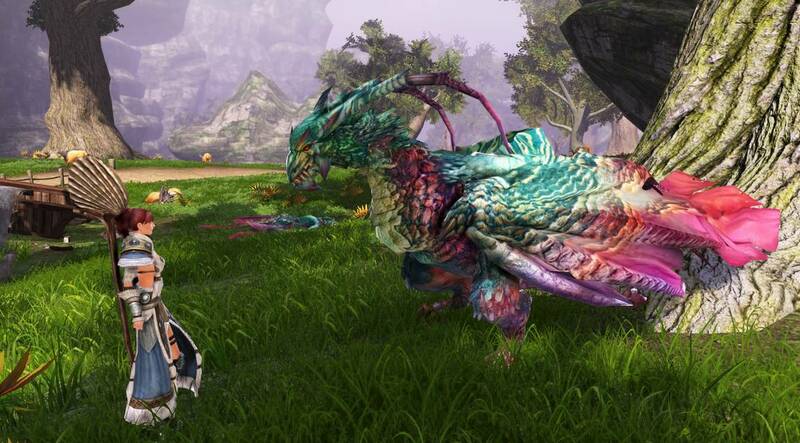 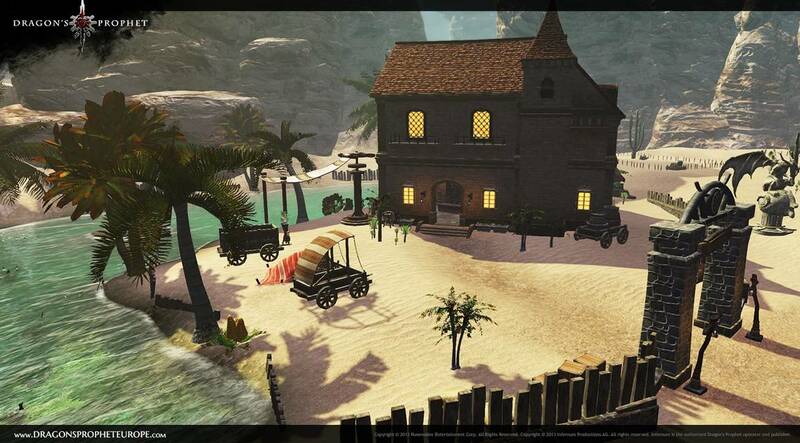 It’s a highly traditional MMO with a glossy new paint job and a few new mechanics. 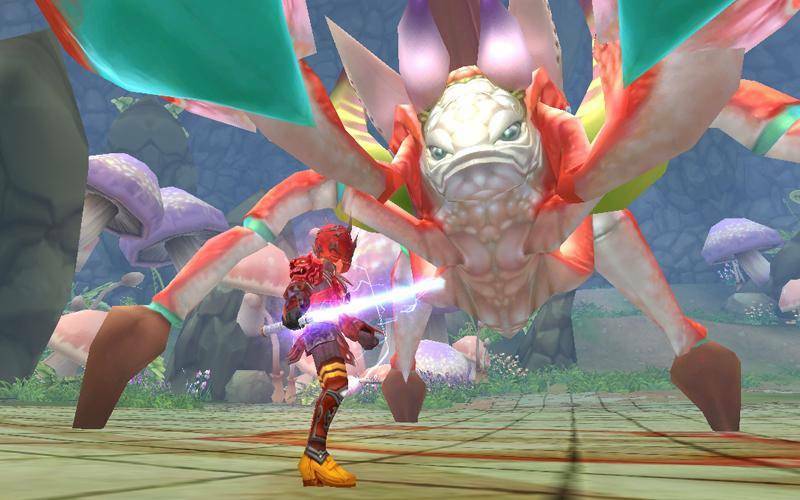 Playing through the game's story kept me entertained, and combat is a spectacle to behold. 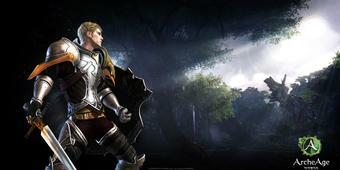 Though not particularly engaging, the combat animations and visual effects are of high quality. 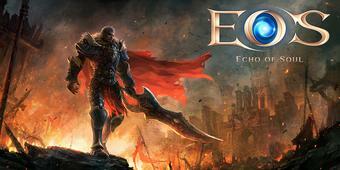 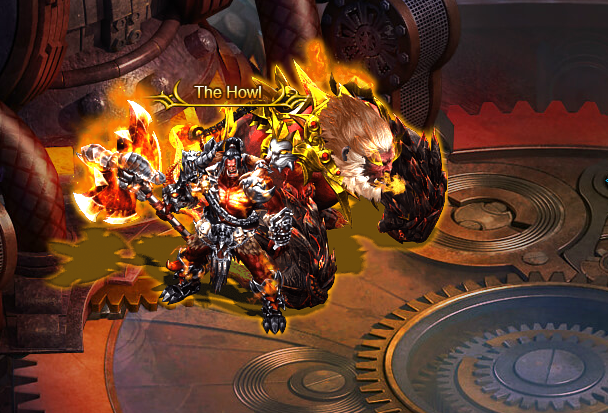 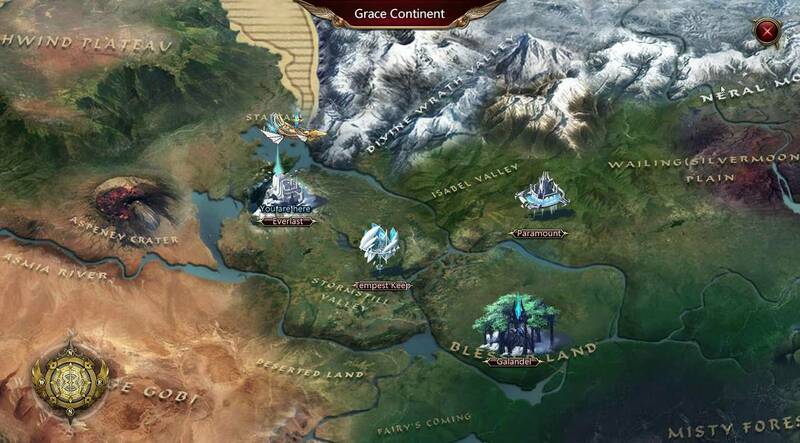 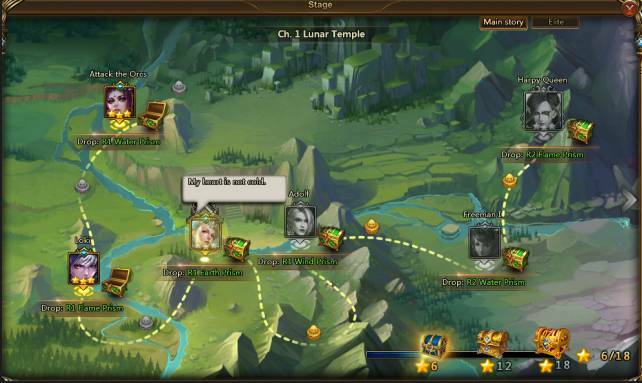 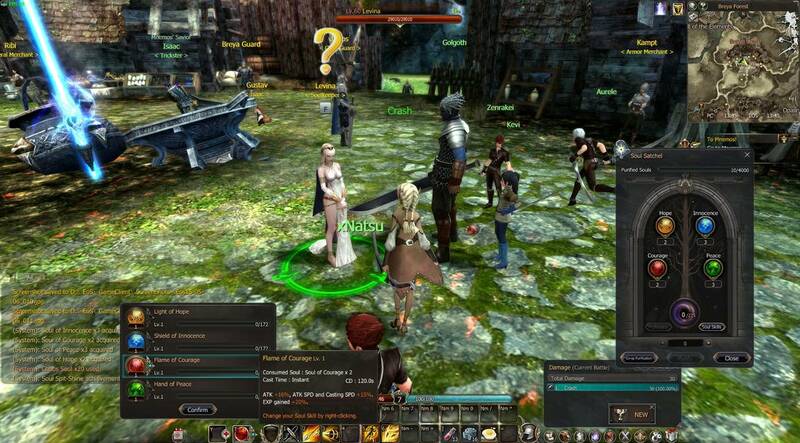 Progressing through the story is similar to many other Browser MMO’s. 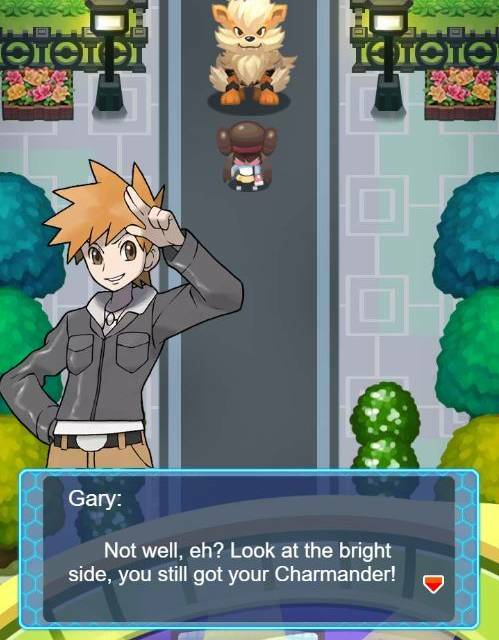 In fact that seems to be the game’s biggest fault. 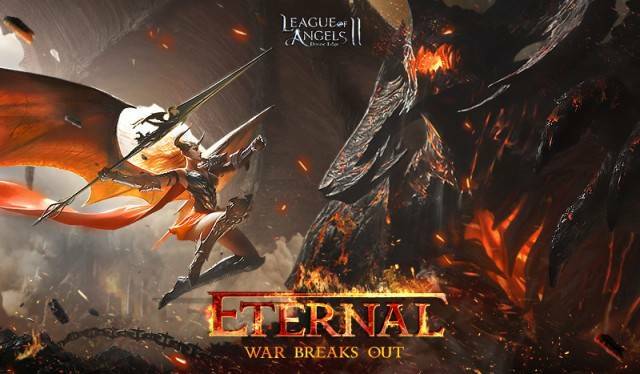 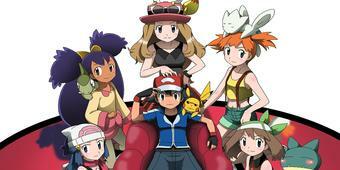 It’s so reminiscent of other games, especially its predecessor, the original League of Angels. 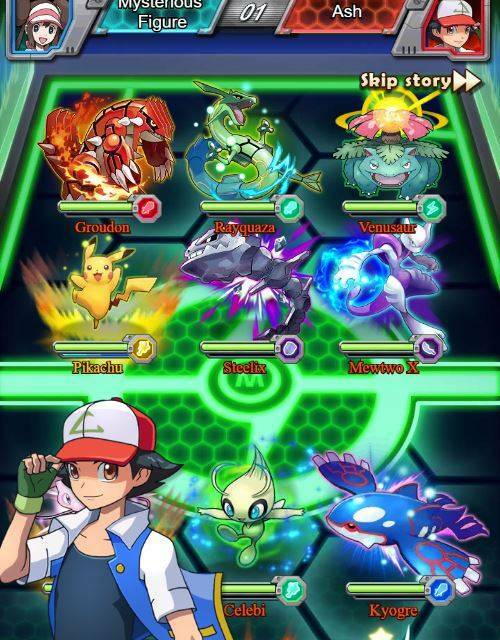 This however doesn’t ruin the fun, the experience is still engaging because the mechanics of the game are solid and the game is well made. 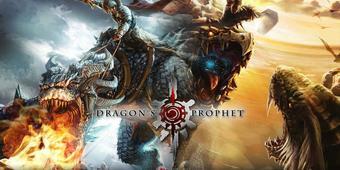 Savage Hunt - Dragon's Prophet is a relaunch of the original Dragon's Prophet. 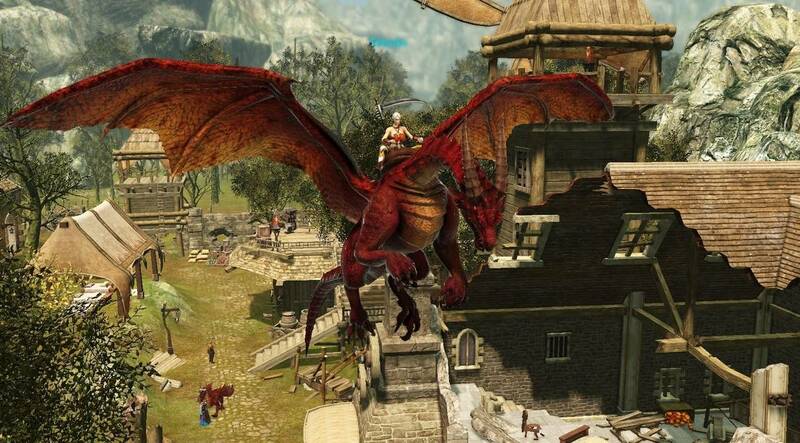 All the dragons are now free, and the game is the culmination of five ears of bug fixes, changes, and new content. 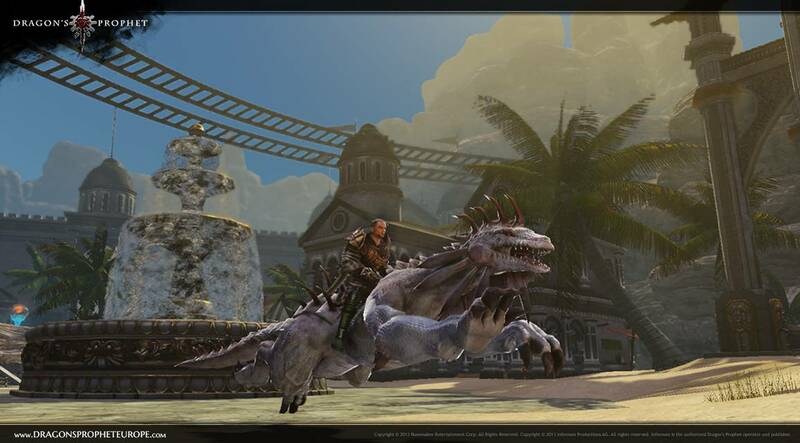 Lots of dragons to tame. 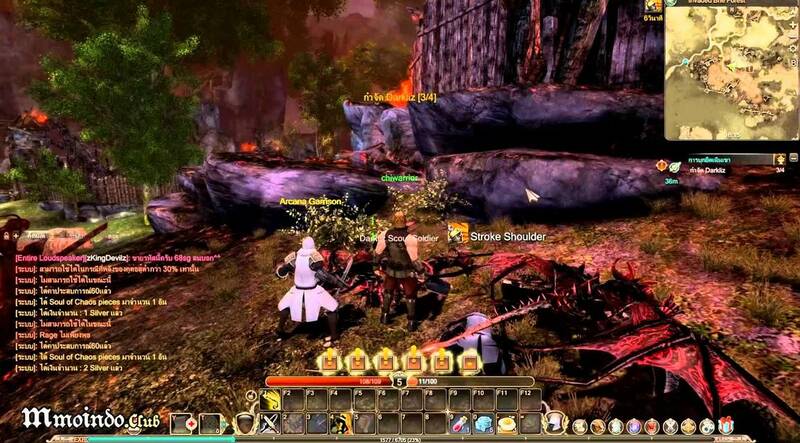 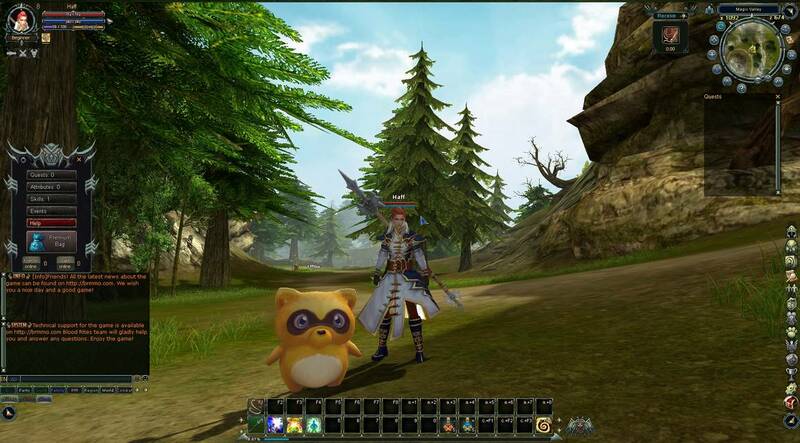 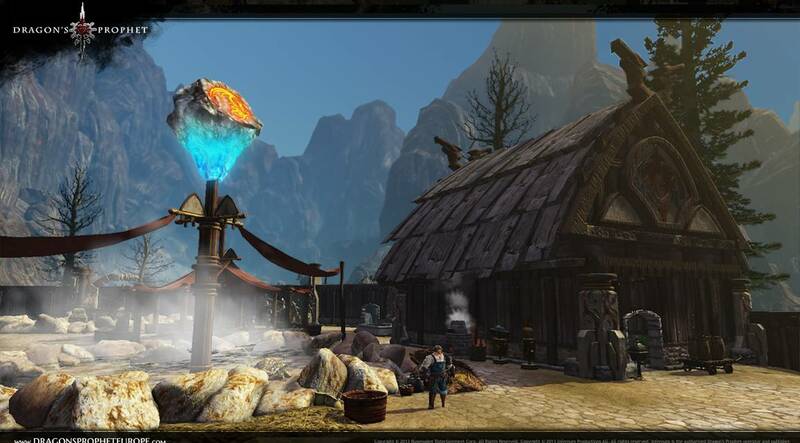 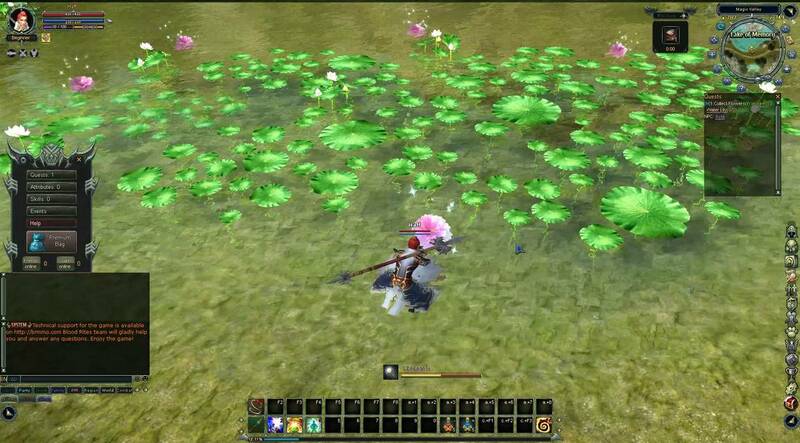 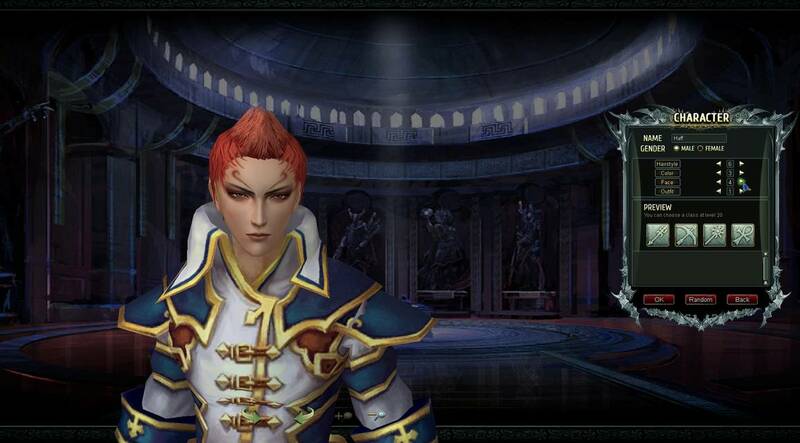 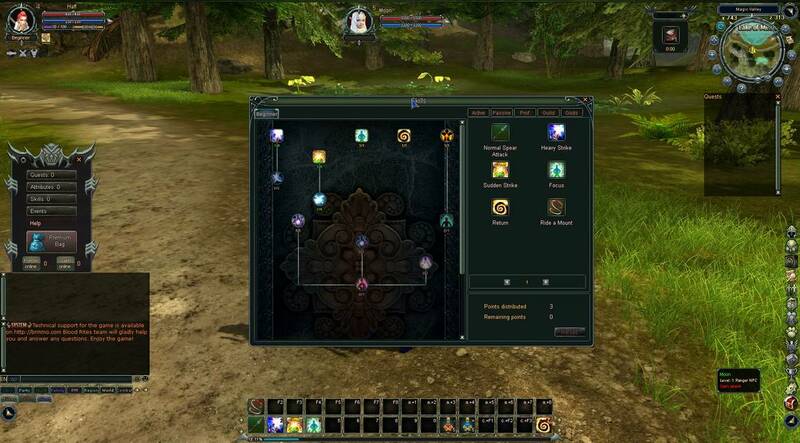 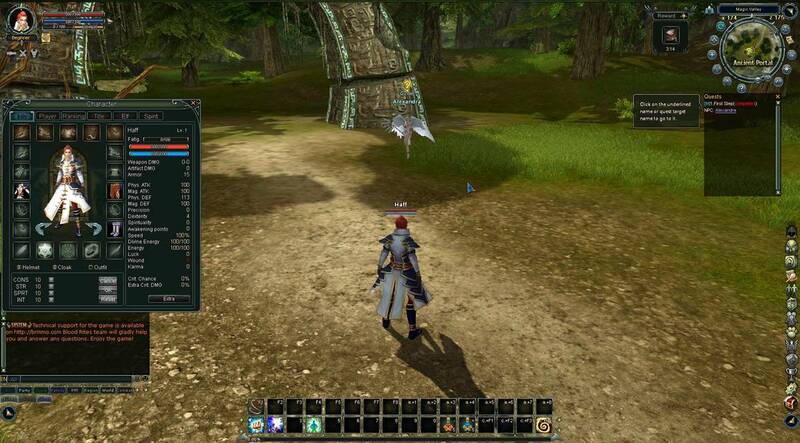 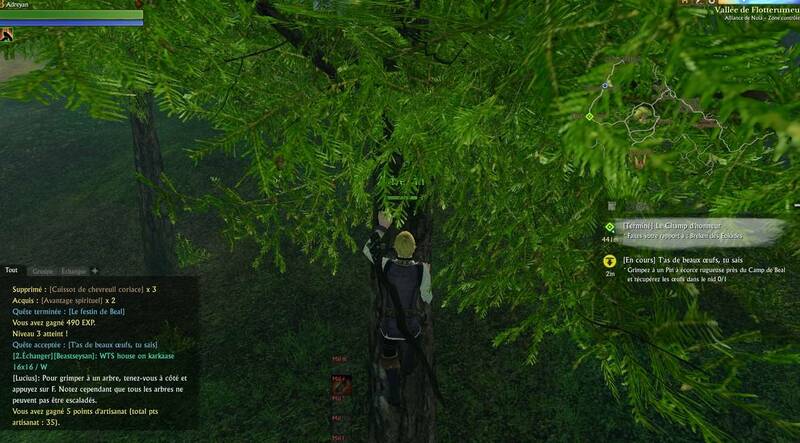 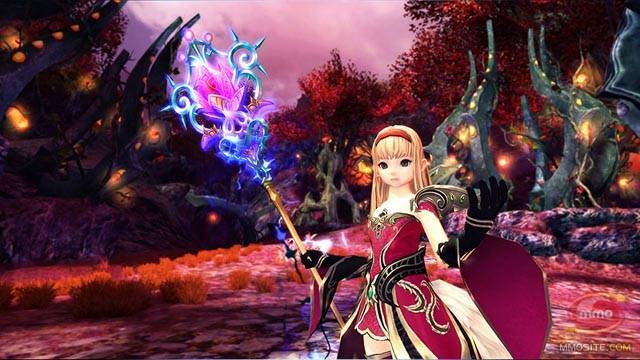 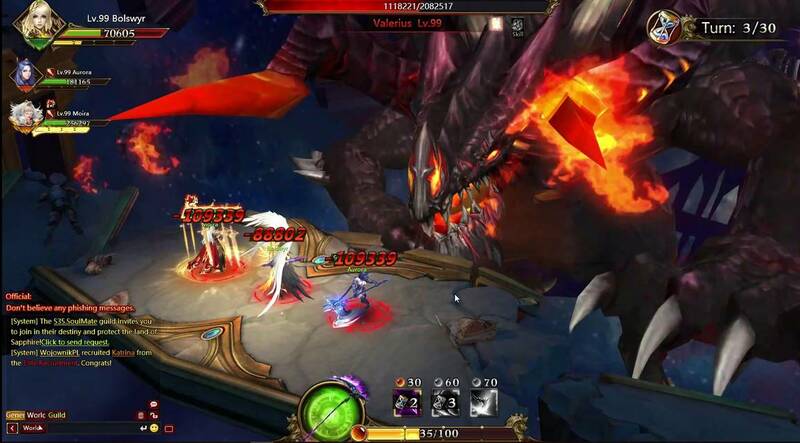 Blood Rites is a free to play Asian fantasy MMORPG, first released in 2011. 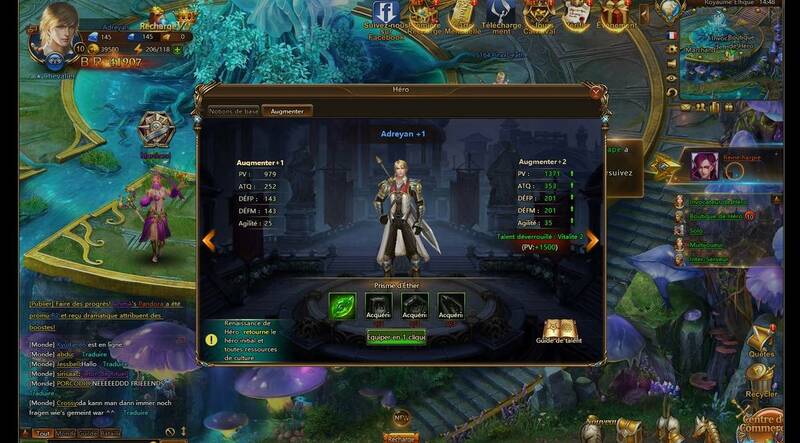 The game features a tab-target combat system, four classes and plenty of progression systems to sink your teeth into. 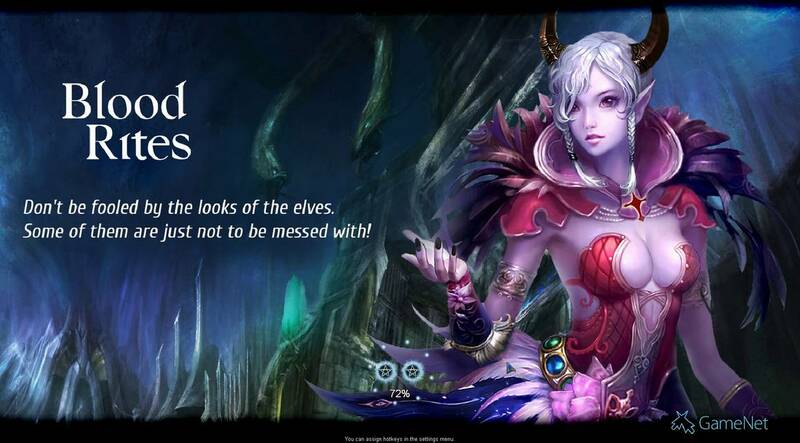 These include weapon enchantments and the more popular Elf companion system, which lets you increase attributes with pets. 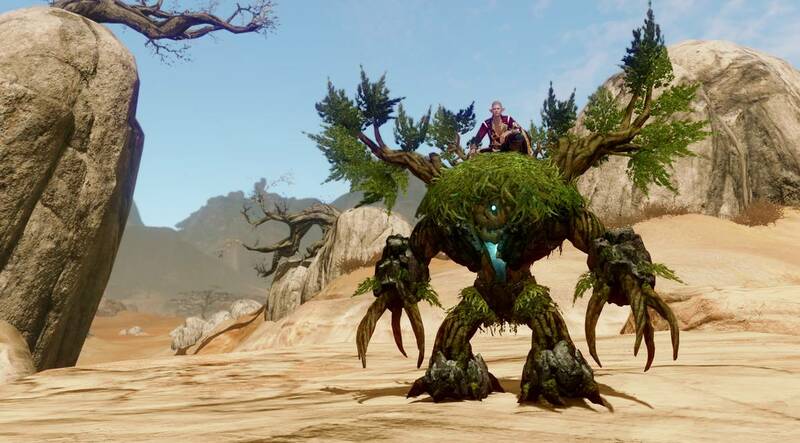 In the content department, the game's PvE dungeons and raids is where you'll have the most fun, as opposed to the unbalanced PvP modes and a bland story and questing experience to level cap. 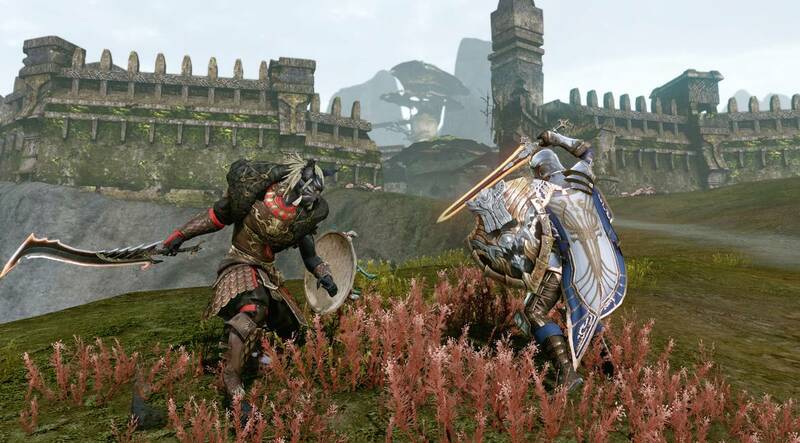 Graphics and visuals doesn't do Blood Rites any favors, but players actively looking for a classic MMORPG won't mind that too much. 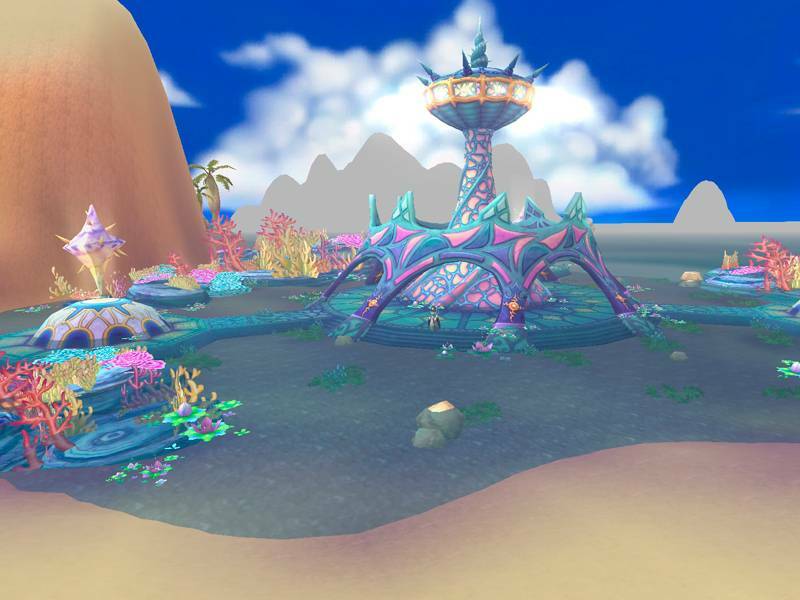 Elswhere, the in-game cash shop can be obtrusive if you want to be a competitive player, but otherwise the game is completely playable as a free title.